We'd love to hear from you! Have questions or comments about the Eagles Nest Winery? Wine Tasting Ramona Valley AVA, located in San Diego. Eagles Nest Winery offers breathtaking views from luxurious tasting patio, and a premium wine experience in the winery's designer décor tasting room. We are a premier boutique winery and artisan distillery, with gold medal wines, ports, and wine-based spirits. 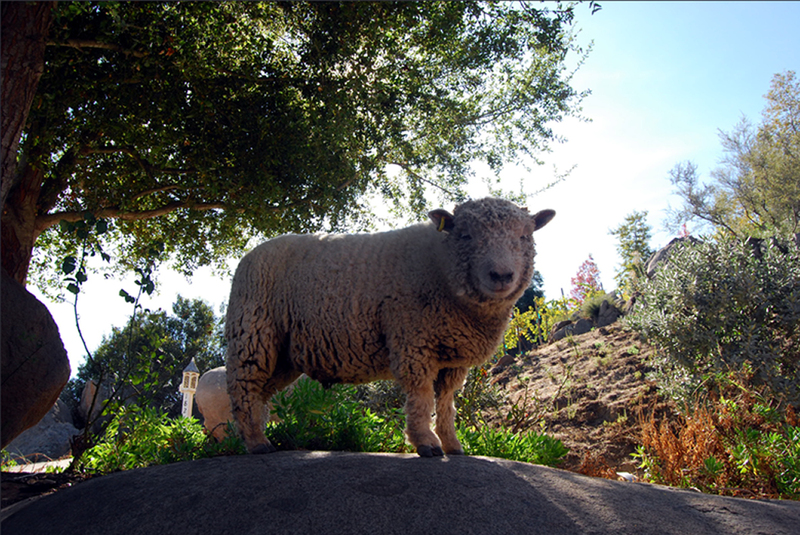 Eagles Nest Winery practices organic, sustainable farming and uniquely avoids herbicides using environmentally friendly Olde English Southdown Babydoll Sheep to maintain the vineyards and estate. 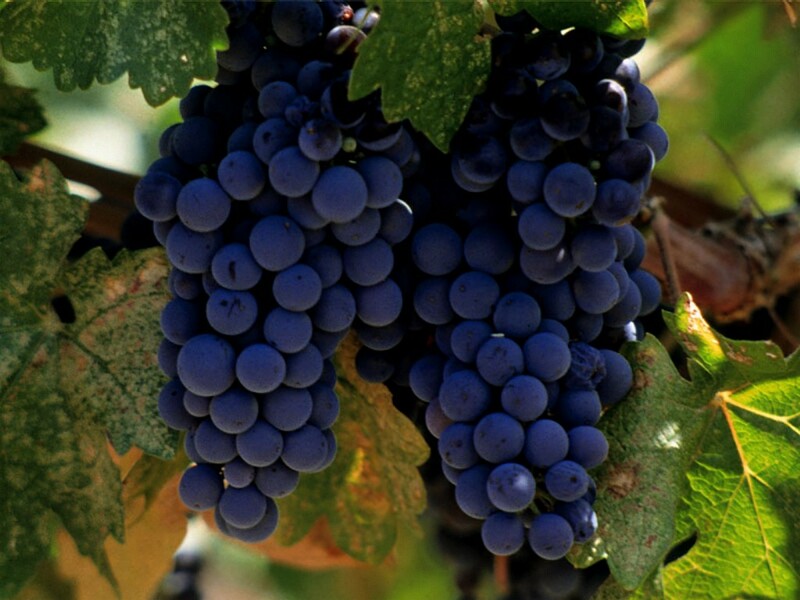 We produce vegan suitable wines, with protein-based clarifying agents. 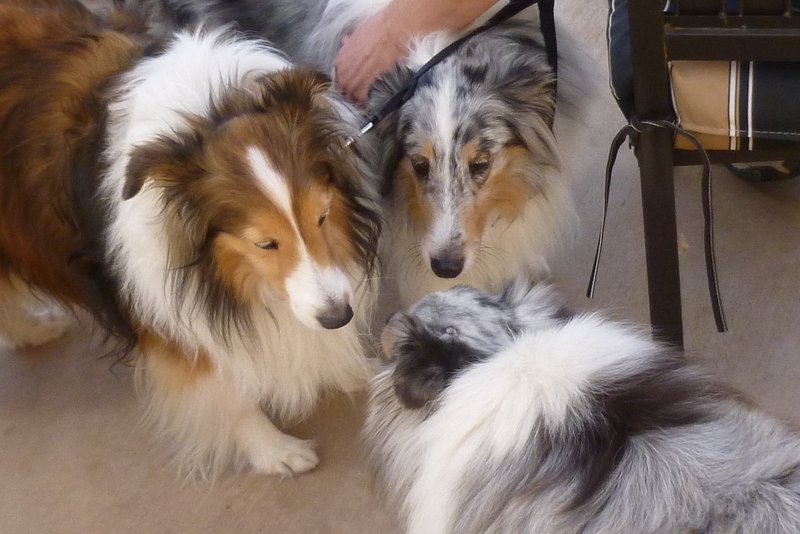 We are dog owners, and a dog friendly winery! 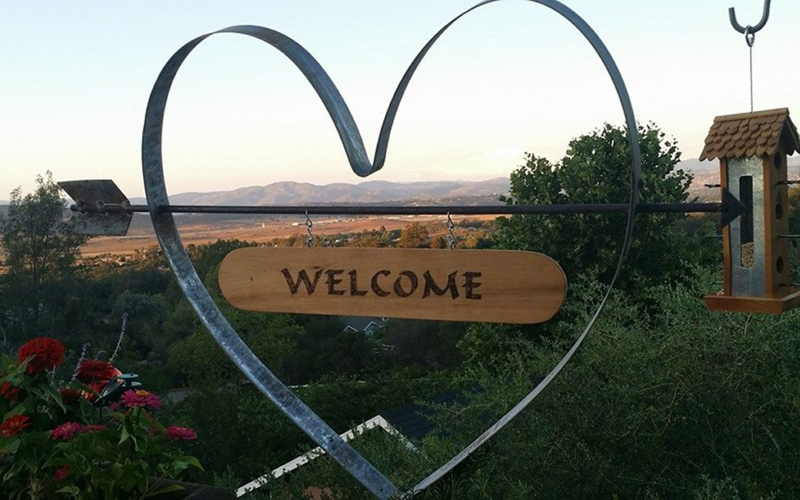 Visit Eagles Nest Winery, located in Ramona Wine Country. Our tasting room and tasting patio are located in picturesque San Diego County in the heart of Ramona Valley AVA. Open daily from 12pm to Dust Saturdays and Sundays. We offer a variety of tasting menus and the opportunity to try unique limited production wines. 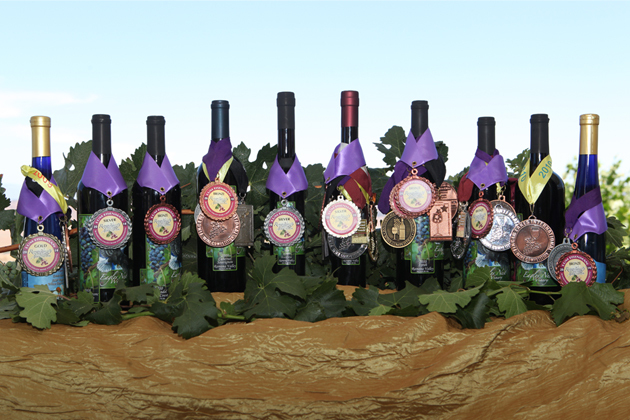 Taste our award-winning Gold Medal Wines, produced at our organic, sustainable environmentally friendly winery. Eagles Nest Winery is your premium Wine Tasting experience, located in Ramona Valley AVA, San Diego County believes that caring for the land in a sustainable way for future generations will produce a premium wine of high character and quality. 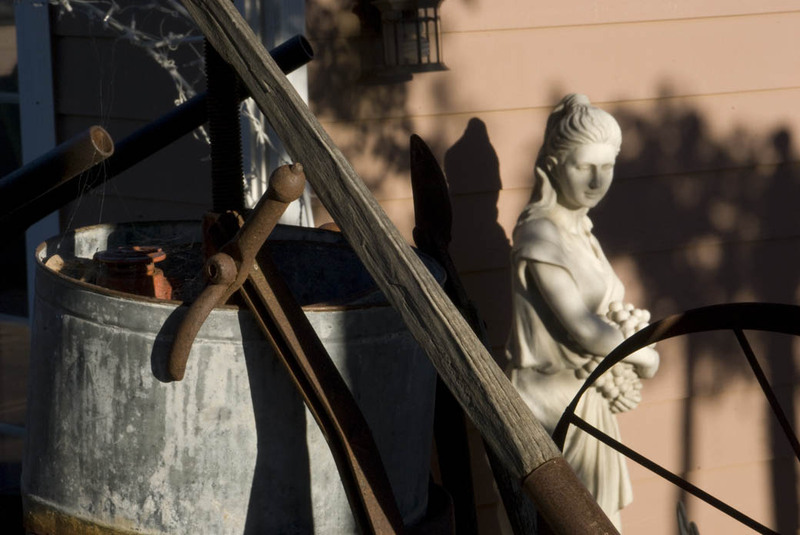 Because of our sustainable farming methods, our estate wines are pesticide and herbicide free because these products are not used in our vineyards. Customers appreciate the extra effort and cost we put into our wines using organic methods in our vineyards, which brings forth the true nature and character of producing great wine. During Harvest, the grape pomace (the remains of the grape skins, seeds, and stems after the pressing process) is reintroduced into the vineyard soil adding nutrients and enriching organic matter. Visit us soon for your Gold Medal Wine Tasting Ramona Valley AVA experience. Eagles Nest Winery Vacation Cottage is a private, romantic, luxury-view lodging venue on a gated estate. It is tastefully decorated in a premium wine-theme decor with antiques. It features a heated two-person whirlpool tub, flat screen monitor with DVD collection and a panoramic view deck. The cottage is often decorated for the special seasons and holidays that occur throughout the year to share the good time with our valued guests. Upon request, we can also decorate Eagles Nest Cottage for your personal special events whether that be a special romantic celebration, a wedding anniversary, special birthday, or other family event. 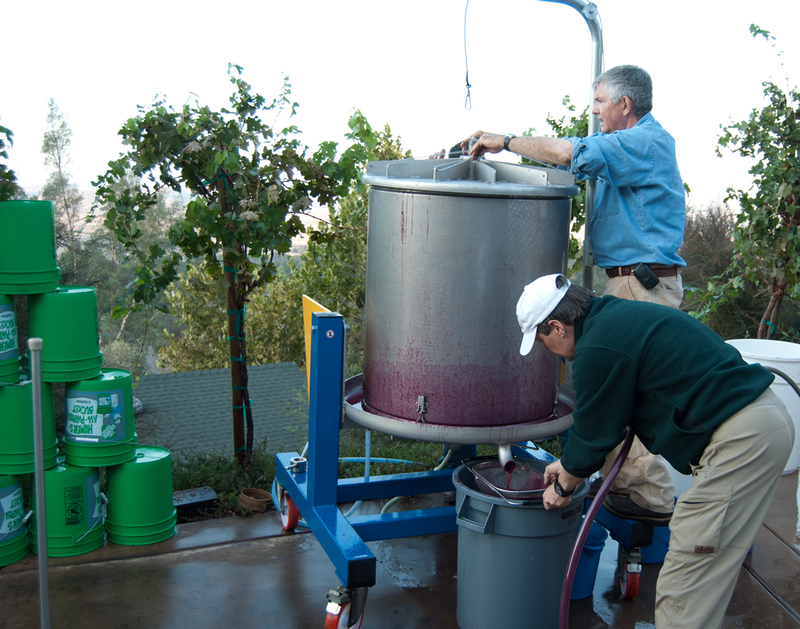 Separating the wine or grape juice from the skin is termed pressing. Though after crushing most juice flows freely, Eagles Nest uses a gentle but costly bladder press rather than a more common hydraulic-ram-plate press to press our wines. Ram presses are efficient but can apply so much pressure to wine must that the seeds are crushed releasing additional tannins into the wine. The more force pressing machines apply to the wine grape must, the more tannic the wine will be. The force extracts more tannins from the stems seeds and skins. This is an exciting annual occurrence in the vineyards that marks the yearly beginning of the growing season in the early spring. Across the states diverse growing regions, the fuzzy pea-sized buds are swelling and breaking open, marking "bud break," or the start of the season for vineyards. The first fuzzy green leaves unfurl from buds that shelter then during the winter. 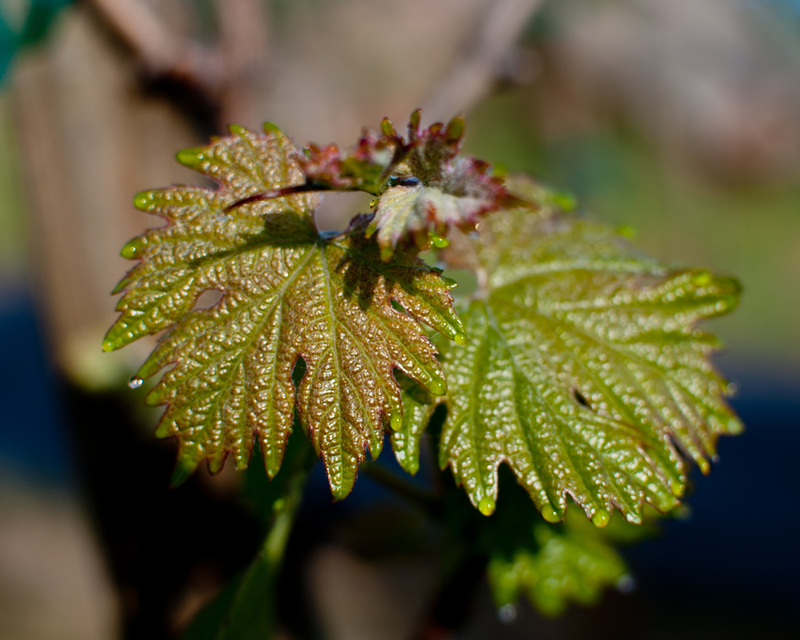 These buds and leaves then develop into florets - the beginnings of wine grapes and clusters that will become the next Eagles Nest Winery vintage. 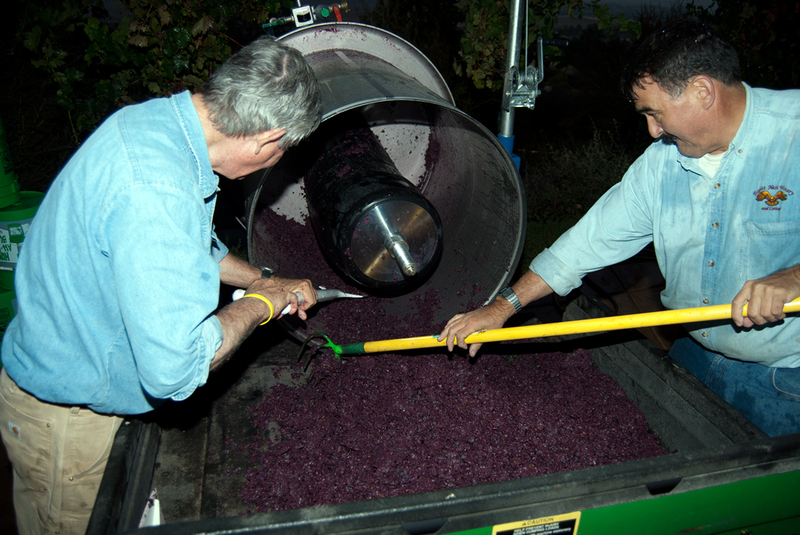 At Eagles Nest Winery, harvesting grapes to make our hand-crafted Award Winning Wine is the first step our estate grapes make towards the finished bottle, and the busiest time of the year at the winery!